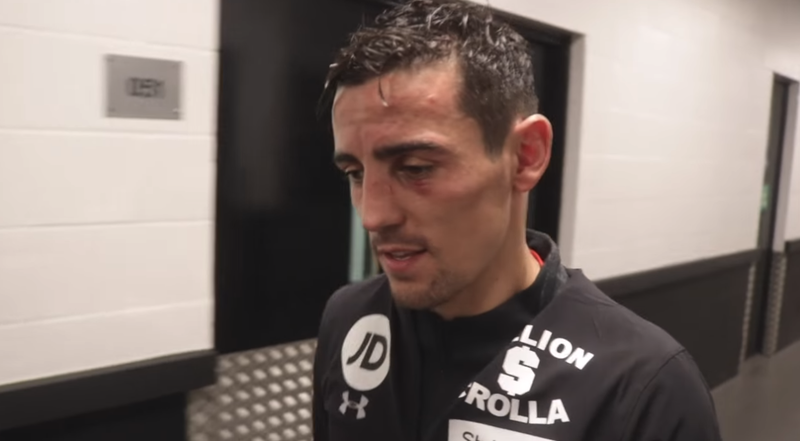 Anthony Crolla appears to be the one who will get first crack at the winner of the upcoming Vasyl Lomachenko vs. Jose Pedraza WBA/WBO Lightweight Title unification bout. Promoter Eddie Hearn states Crolla recently received this confirmation from the WBA itself. Crolla, a former WBA champion, further claimed he would be willing to travel to America for the fight. 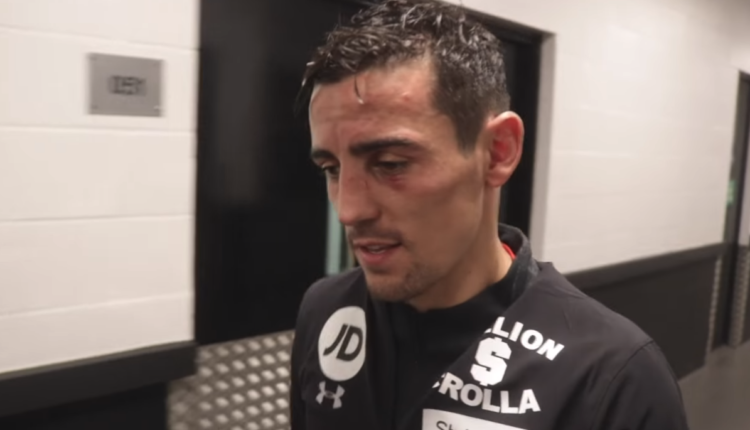 “If the fight got made, it’s more than likely it would be in America,” Crolla said. “You would imagine New York or Vegas. I’ve been lucky enough to box on an undercard in Vegas. For me, the only one left to do would be New York. I like the whole history of Madison Square Garden. I was lucky enough to be there for the Cotto-Margarito fight. New York, it would make it a bit easier for the fans, it’s a bit shorter.